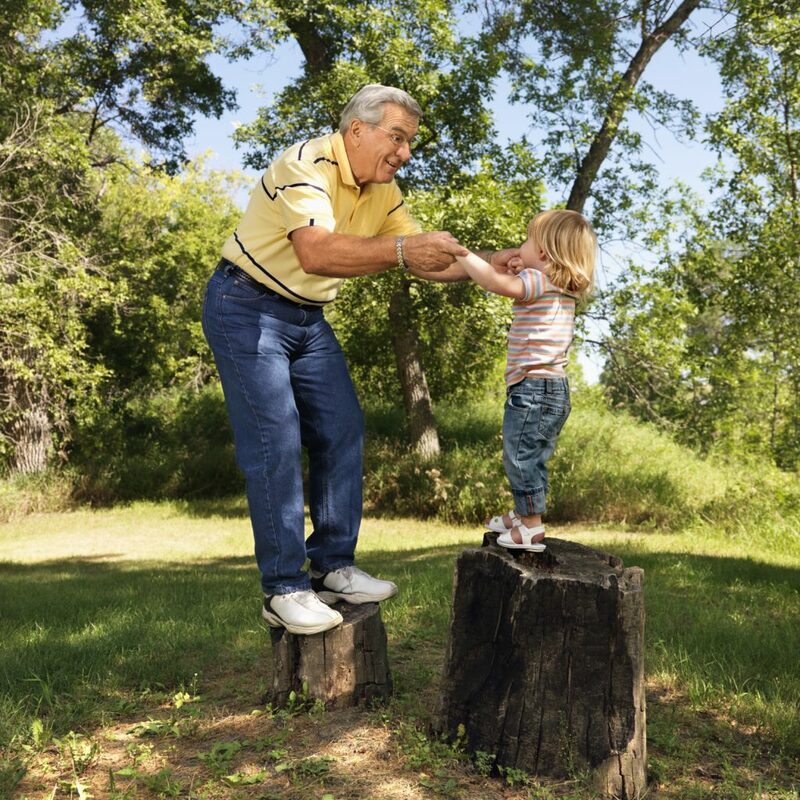 When you are young, balance is an automatic reflex and you can quickly recover from a trip or stand up after a fall. However, studies show that balance naturally begins to decline after age 40 and the National Institute of Health reports that one in three people aged 65 will suffer a fall each year. 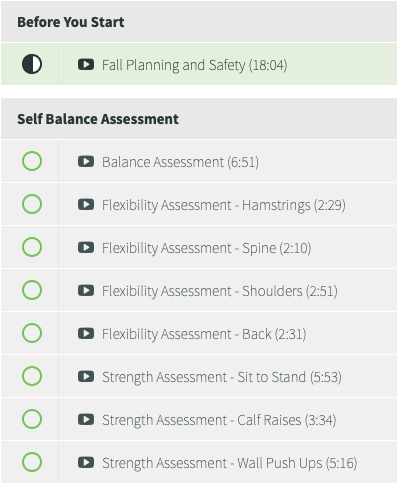 Balance For Life has a complete Balance Improvement and Fall Prevention program that is guaranteed to measurably improve your balance in 3 weeks. But, don’t only take our word for it, listen to what these major health organizations say! Improve your balance safely and easily with Balance For Life’s comprehensive three week program. Anyone who wants to improve their balance. Anyone over 50 years old. Anyone who has suffered an unexpected fall or close call recently. Anyone who deals with challenges such as Parkinson’s, MS or limb-loss. Not for those looking for a high-intensity workout. Measurably improve your balance, flexibility, and stability. Feel safe and secure knowing that you won’t trip or fall unexpectedly. Walk, hike, dance, play and move with confidence in your body and your balance. Imagine being stronger, quicker and more graceful than you have felt for years. 3 Weeks to Better Balance blends the best of yoga, tai chi, qi gong and functional fitness with the main goal of improving your balance to prevent falls. Nate Guadagni and Mikey Latteri are Balance Coaches with over 25 years of experience between them. 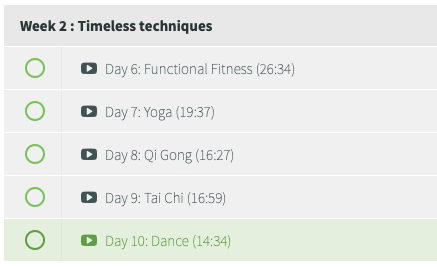 They combine the best of gentle yoga, Tai Chi, qi gong and functional fitness in a fun, accessible and safe approach. 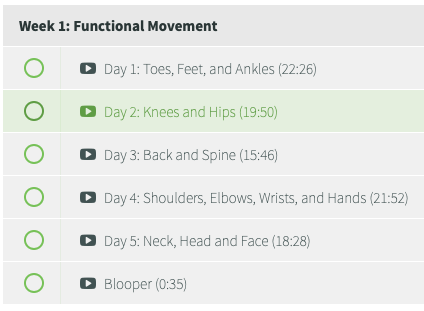 We offer modifications to make each movement more or less challenging and we know that if you are having fun, you’re going to stick with the program! Imagine walking, hiking, dancing, climbing and playing with renewed confidence in the power and stability of your own body. 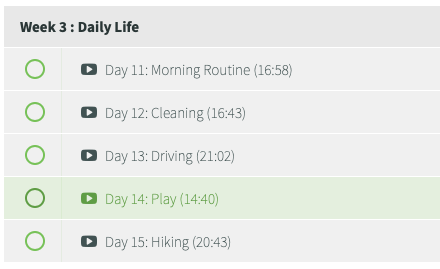 Join us for the next three weeks, and we’ll will show you how! 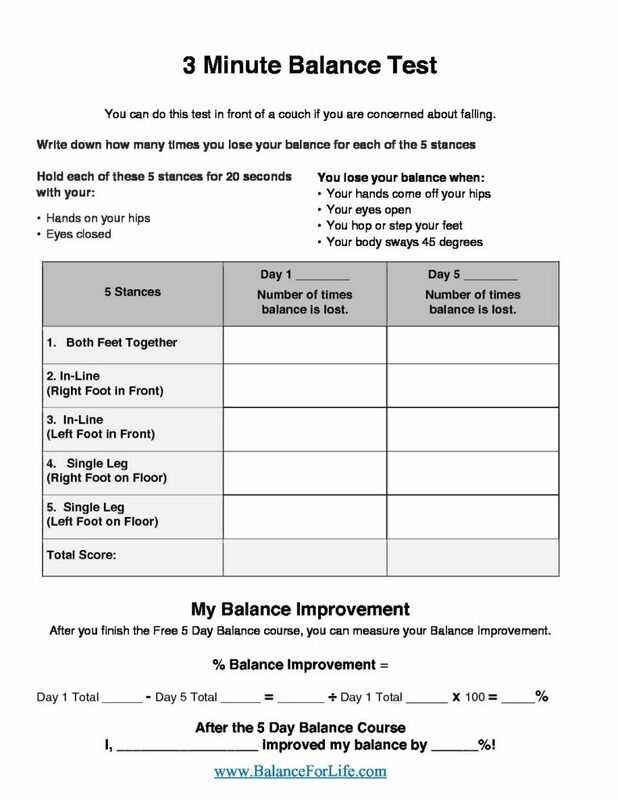 Test your balance from home in just a few minutes. You can improve your balance! Let us show you how! Stay in touch, and we'll send you a Free 5 Day Balance Course.